We’re here to help with all of your financing needs. Let Mt. Vernon Dream Homes help you figure out how to make the best of your financial situation. We truly care about our customers! Let us show you how! We stand by our claim that homeownership is attainable by more people thanks to our gorgeous prefab homes option. Whether you’re ready to purchase your first home, or you want to downsize and enjoy a more carefree life, our factory built homes may be the solution you have been looking for. At Mt. Vernon Dream Homes, you’ll find a team willing and able to walk with you through the financing process. We’re proud to provide our customers with in-house financing options! We will work with you to achieve your financial goals and get the house you really want. We value you as a customer, regardless of your credit score or credit history. We’re excited for the opportunity to help you and your family find a home. This is a business that works with their clients to make a difference in their lives. Owning a home gets way easier when your helpful friends at Mt. Vernon Dream Homes help you make the best financial decision! We’ve carefully chosen to provide homes from manufacturers with proven reputations for building quality and reliable products that offer tremendous value for their features and options. 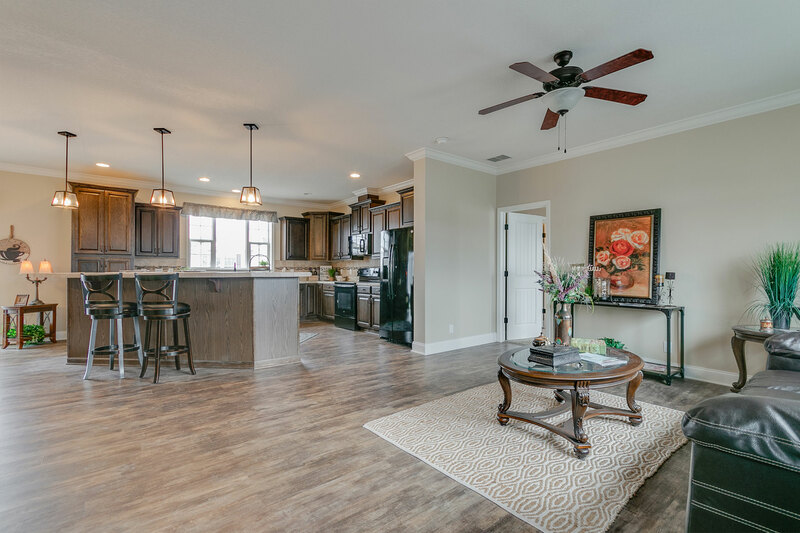 While manufactured homes and modular homes already offer a significant value over traditional site-built housing, we strive to get each and every one of our customers the best deal possible on their new home. It’s because we see homeownership as a need. We are a business at the end of the day, but that doesn’t mean we won’t do everything it takes to get you your home and save you some money along the way! At Mt. Vernon Dream Homes, we provide many financing options, enabling our customers to purchase the homes they’ve been dreaming of. If you plan to move into a community, our chattel financing experts have you covered. If you own the land you plan to place your manufactured home on, or if you plan to purchase land and a home together, we can help you take advantage of the benefits of a mortgage package to fit your budget needs. We use every tool at our disposal to get you the home you need for you and your family. That’s the way we believe it should be! My husband and I ordered a Giles doublewide was just delivered and set up this past Monday by Mt. Vernon Dream Homes. Our salesman was the best. He went above and beyond to get our perfect home for us. We ordered our home April 4 2018 and are getting ready to move in. We highly recommend Mount Vernon Dream Homes to get your home from. They are very good to deal with. We couldn't be more grateful!